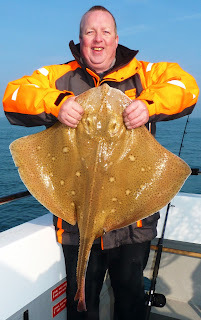 Plenty of pollack out on the wrecks of a bigger size and still some nice rays on the banks. Plenty of nice pollack on live sandeels. 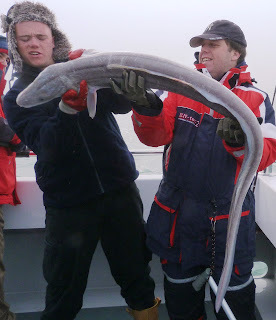 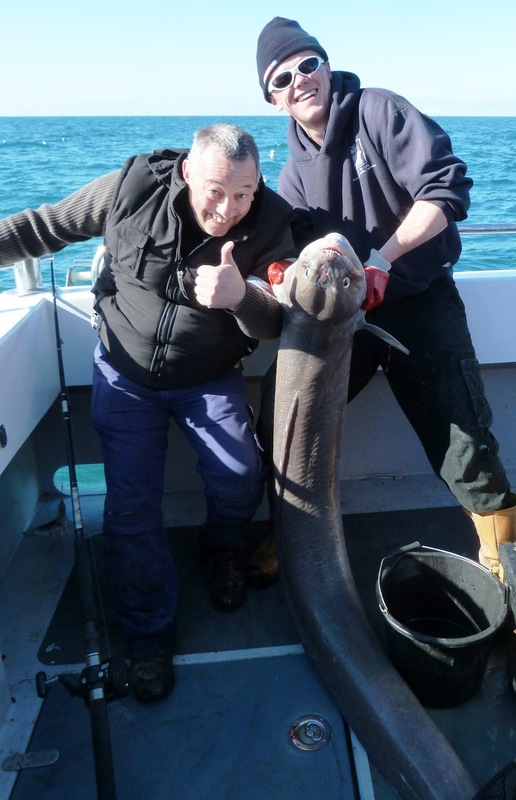 A 90lb conger on pout head. 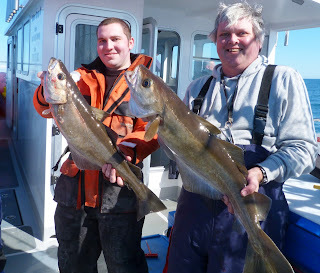 Some wonderful moments with a big pod of dolphins. First big hit of pollack out on the wrecks, live sandeels are the key, we will hopefully be supplying live sandeels for all wreck trips in the near future. 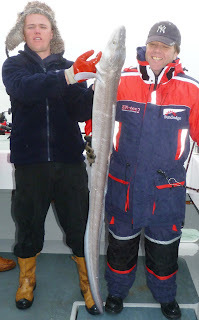 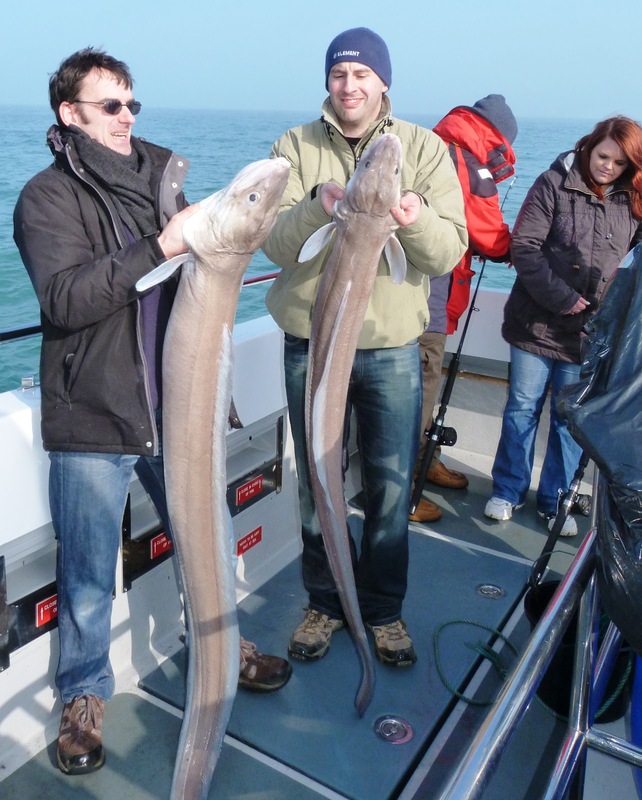 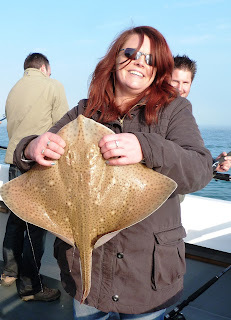 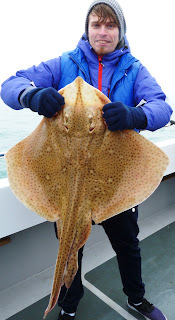 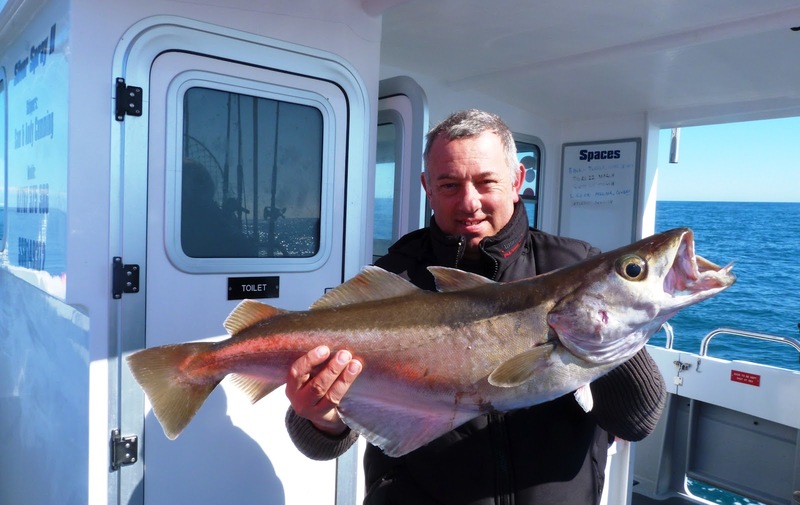 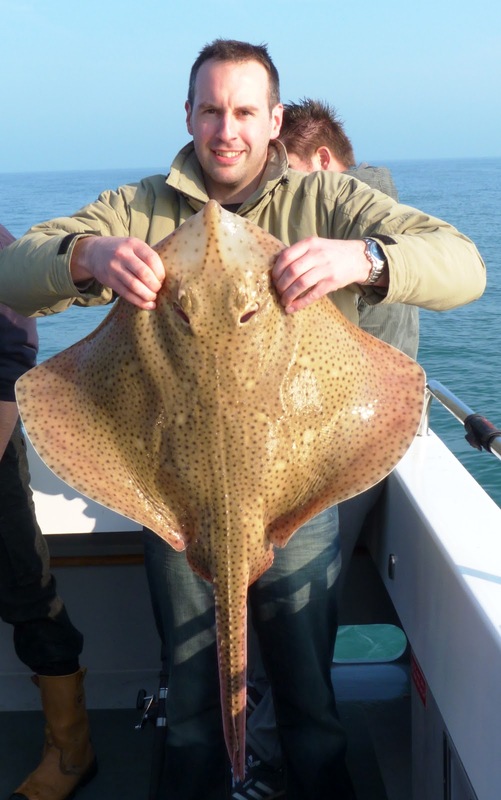 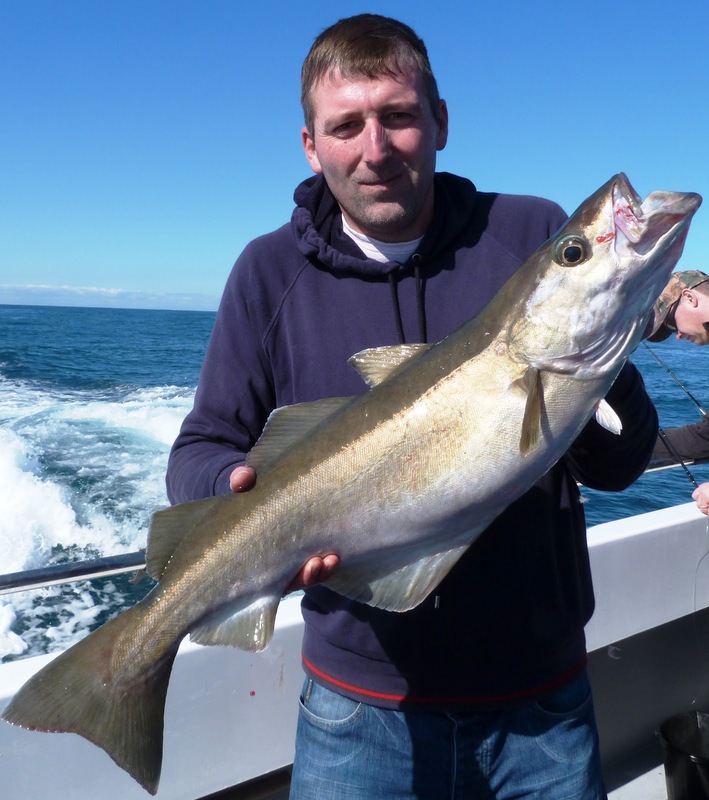 Good fishing continues on the offshore banks with plenty of rays congers and even the odd late winter cod. 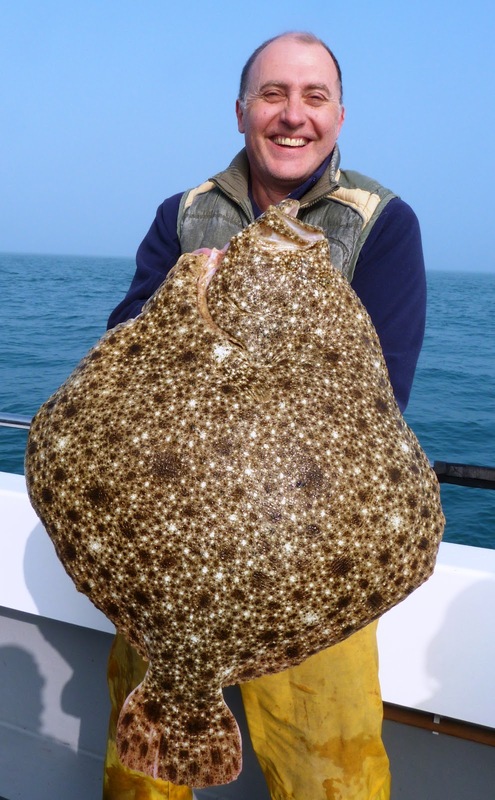 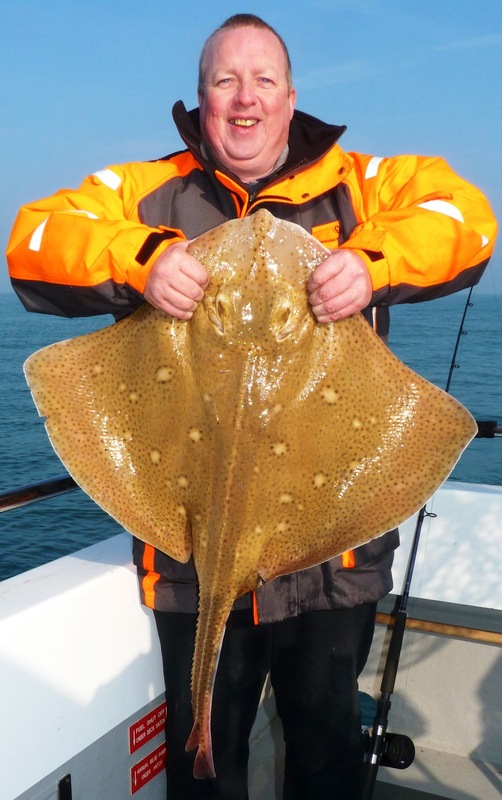 Well done to Don Williams for a fantastic example of catch and release with his 14lb 8oz small eyed ray. 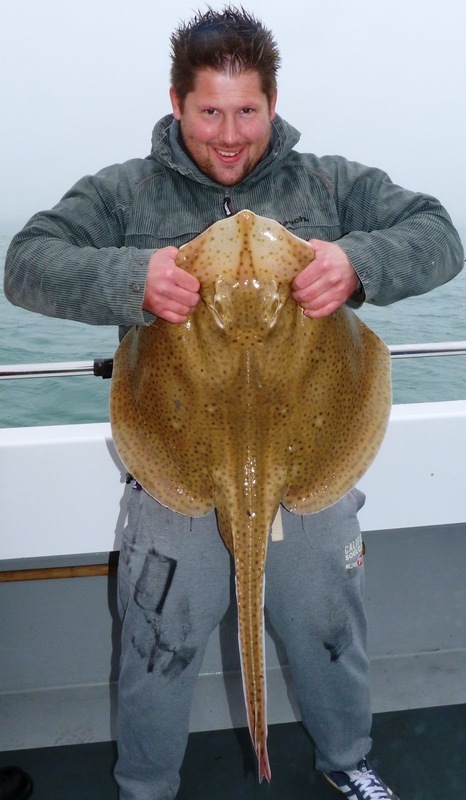 At only 3lb short of the british record its the biggest i've ever seen for sure.off down the shambles again next plenty of space available. Nice days pollacking on the wrecks a long range neap tide trip shame about the easterly wind and fog but managed to pull out the years first turbot, a good sized smoothound and some big congers up to 80lb.Looking forward to getting down the shambles for the first time this year.